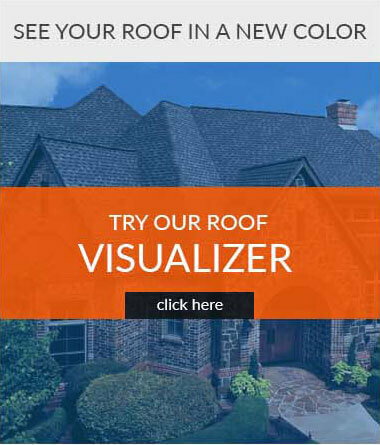 Wouldn’t it be cool if you could picture your home with a different-colored roof? How about seeing how your home would look like with different siding, stone, or new trim colors? 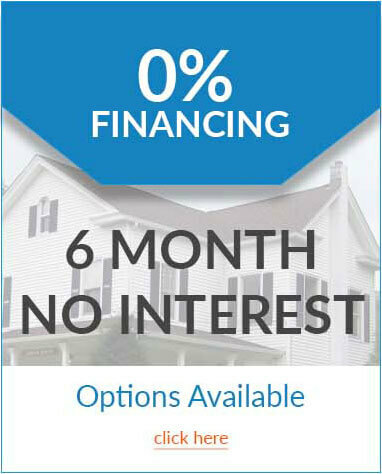 It’s easy with the Virtual Home Remodeler, and it’s free. Simply click on the link below and watch how homes can change the styles and colors of their roofs, siding, stone, trim and more — in just a click of a button! Try it now.